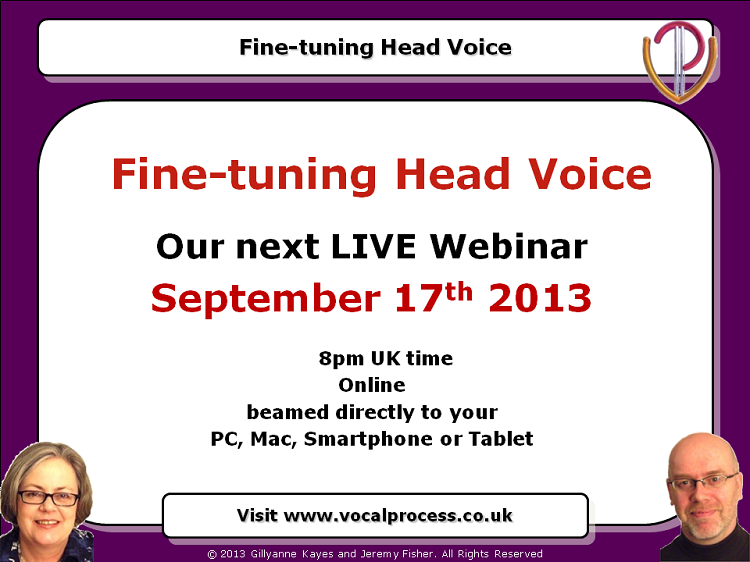 In this second webinar on the topic of 'Head Voice', we continue our demystification of this essential vocal sound. Changing your resonance isn't just a single act or instruction - there are many ways to change your resonance, and different movements and positions inside your throat and mouth give different sounds. And you can do this whether your vocal folds are vibrating in Head Voice 1 or Head Voice 2 (see Webinar 12 for more information on how your vocal folds vibrate in Head Voice). In this webinar we give you different strategies for different sounds, and practical exercises to work your pitch range. 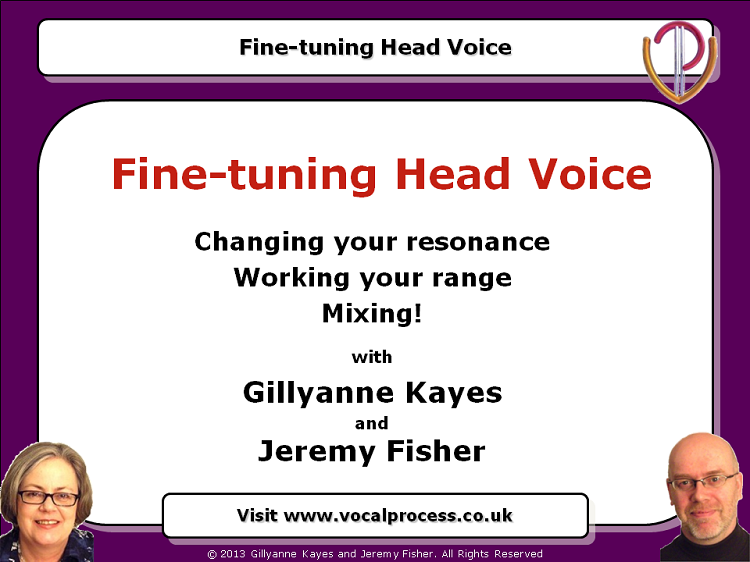 And we tackle one of the big singing technique mysteries, 'mixing'. You'll discover what mixing is, how you mix, and what you can and can't mix.